Did Poor Vaccine Response Contribute to California's Whooping Cough Outbreak? Breaking news from the 51st ICAAC meeting in Chicago: Physicians from the Kaiser Permanente Medical Center in San Rafael, California say they have found an unexpected amount of pertussis — whooping cough — in pre-teen children who had received their mandatory school-entry vaccination booster at age 5 and should have been protected from the disease until about the time of their final childhood booster dose at age 12. The physicians said case records suggest the vaccine may have protected children for less time than it was expected to. They speculate that the cases they recorded — along with additional cases that are likely to have occurred outside Kaiser’s patient population — helped amplify California’s 9,000-person pertussis epidemic in 2010. 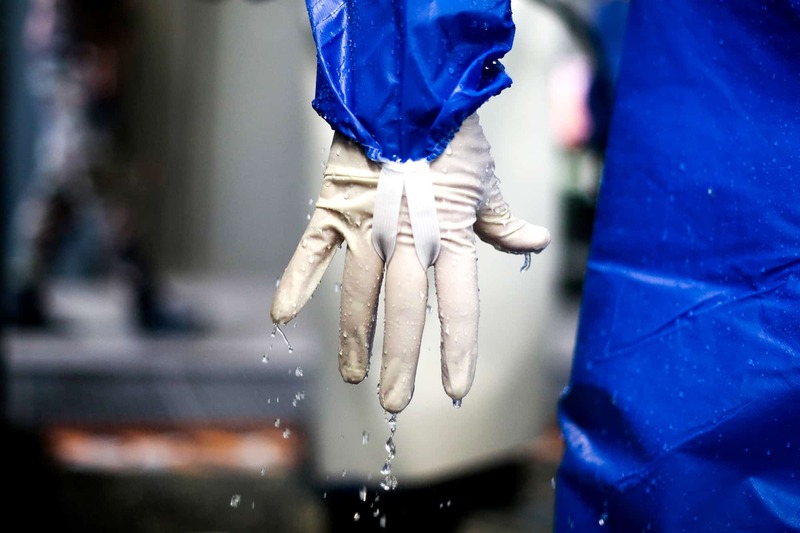 A swiftly moving contagious disease threatens children. The government urges parents to vaccinate. But parents are suspicious: They believe the vaccine has unpredictable side-effects and they distrust the government’s motives. When persuasion fails, coercion takes its place. 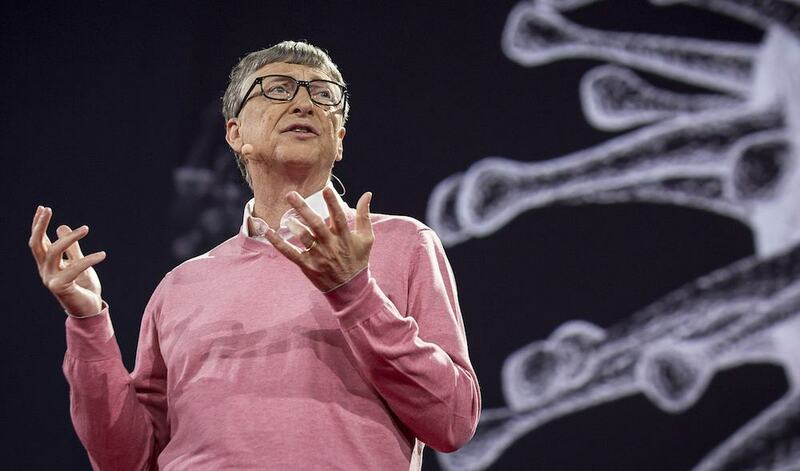 The government demands vaccination — and a showdown looms. In many aspects, that vignette sounds like today, when pertussis and measles are spreading through unvaccinated children. But what it actually describes is a lost episode of history: not 2010, but 1900, when smallpox spread across the country and life-saving universal — and compulsory — vaccination was imposed on the US population. 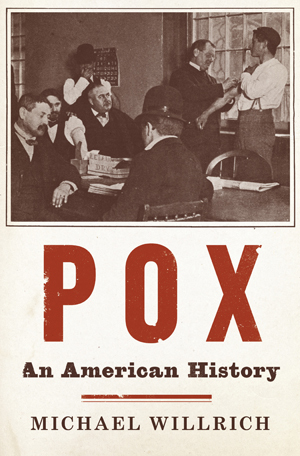 In a new book, POX: An American History (The Penguin Press, $27.95) historian Michael Willrich describes what happened next. I wrote a history of US public health, and so I thought I knew something about vaccines, but I had never heard this story. I asked Willrich, an associate professor at Brandeis University, to answer some questions about it. As a medical reporter, I spent most of my time around doctors and nurses, but I had a rule about never bothering them — first because I was pretty healthy, and second because no one wants to be the guy at the cocktail party who finds out someone’s a doc and backs them into the corner of the buffet table. But one day, worn out by the spasms, I mentioned my symptoms to a friend. His eyes got big. He went and got a textbook. I didn’t have bronchitis. I had pertussis — whooping cough. This made no sense, of course. Between a day job as Scary Disease Girl and a childhood spent moving between continents, I am pretty much the most vaccinated person on the planet. I’d had my full series of pertussis vaccinations as a child. Surely I was protected? Actually, no — and unless you’ve had a booster, neither are you. The immunity created by the 5-dose childhood series wanes over time; by the age of 12, even fully vaccinated people are vulnerable to pertussis again. Since 2006, the Advisory Committee on Immunization Practices has been recommending a single additional pertussis (Tdap) booster for anyone between the ages of 11 and 64. That may seem like overkill — adult cases of pertussis in previously vaccinated people are often milder than the child version; after all, I survived my bout. But as with so many vaccines, the beneficiary here isn’t just the adult taking the booster. Even more, it’s the more vulnerable person to whom that adult might pass the disease: an elderly person with age-related immune decay; someone with a chronic disease; an infant too young to be vaccinated. In those people, the disease can and does kill — as it did an 18-day-old infant, Nelyn Baker, whom I wrote about in 2004. Because vaccine immunity fades, pertussis is always with us: in good years, about 1,000 cases across the United States. Lately, though, we’re in bad years. Pertussis cases are rising dramatically, in Alabama, Georgia, Arkansas, Texas, South Carolina, Michigan, Oregon and Ohio. The worst by far is California, where so far this year almost 1,500 cases of pertussis have been reported and another 700 are suspected — compared to 258 for the same time period in 2009. “We are facing what could be the worst year for pertussis that this state has seen in more than 50 years,” Dr. Gilberto Chávez of the California Department of Public Health said last week in a statement put out by the agency’s Center for Infectious Disease. The worst news in this upsetting trend is this: We’re doing it to ourselves. As far as anyone can tell, the rise in pertussis is not due to any change in the organism, or to any mysterious error among the manufacturers who make pertussis vaccines. It’s due to vaccine refusal, to parents turning away from vaccines because they think the vaccines are more harmful than the diseases they prevent — or, more selfishly, because they think the wall of immunity created by other vaccinated children will protect their unimmunized ones. That’s an incorrect assumption, by the way. Work published last year by several scientists at Kaiser Permanente of Colorado found that unvaccinated children were 23 times more likely to contract pertussis than vaccinated ones. (Glanz, McClure, Magid et al., Pediatrics 2009, doi:10.1542/peds.2008-2150.) And yet, as numerous stories (LA Times, MedPage Today) have pointed out, California’s epidemic has blossomed in a state that gives some of the most generous “personal belief exemptions” from vaccination — and the epidemic’s worst hot spots neatly correlate with the most concentrated areas of vaccine refusal.